At the Gold Mine 704, we specialize in fair, honest prices for your Gold, Silver, Diamonds and Electronics. You can also expect the lowest Pawn Interest Rates in our Area!! As premier buyers, we can offer you the best prices for your items. The steps are easy; just come in with your items and walk out with cash! 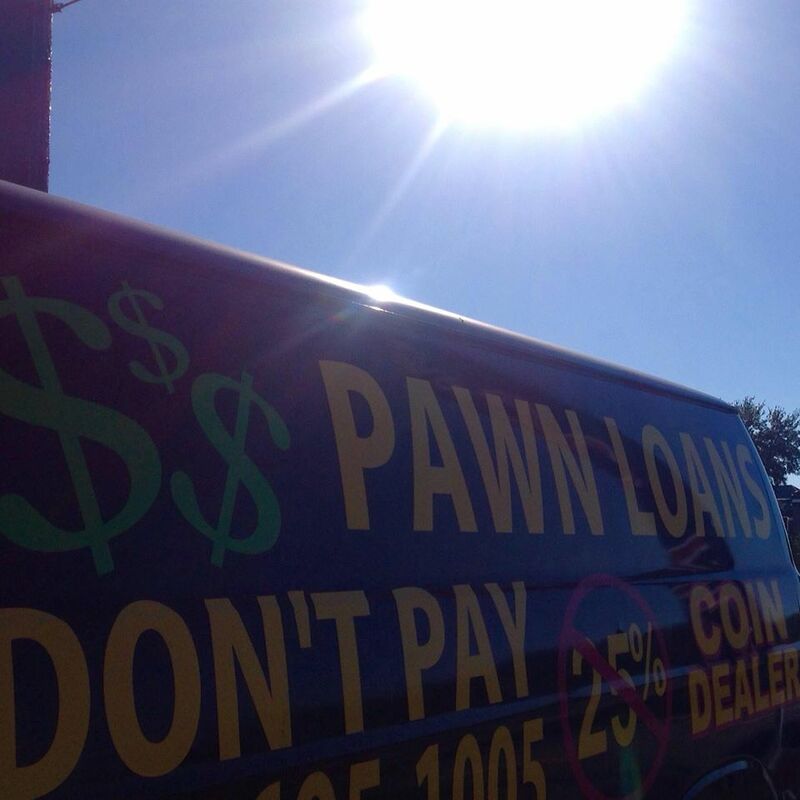 We are the highest paying Pawn Broker in Florida! We aim to extend professional services, as well as fair and honest prices. We are the Shop for all your needs! Contact us at 386.218.5952 for more information to sell your goods. Or come visit us at one of our shops!